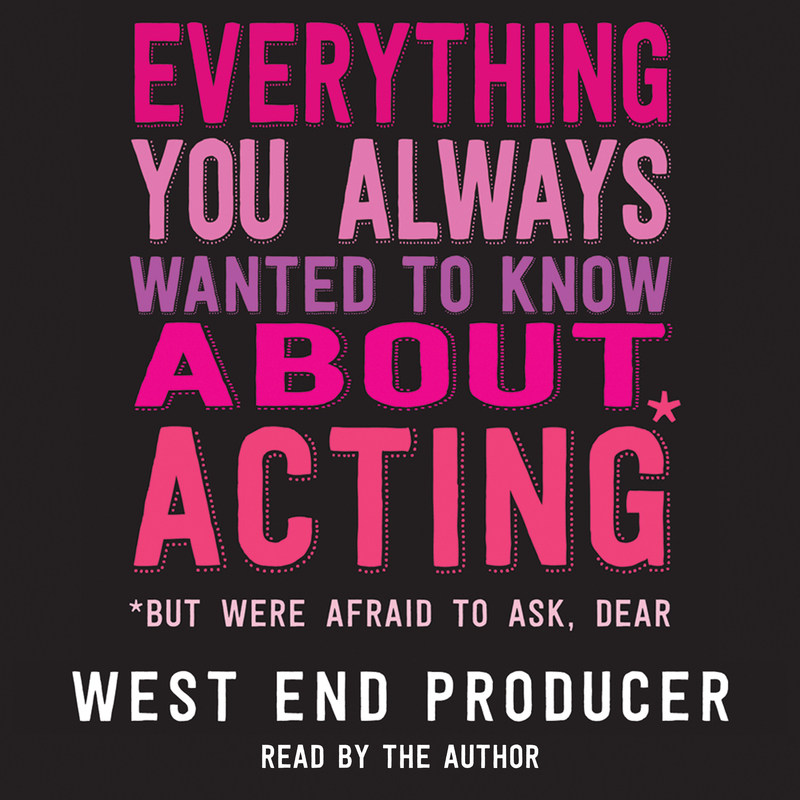 Everything You Always Wanted to Know About Acting (But Were Afraid to Ask, Dear), the hilarious first book by West End Producer – social media star, industry columnist and masked man of Theatreland – is now available as an audiobook, read by the author. Unabridged and featuring exclusive bonus content, the audiobook is available to purchase via Audible and iTunes. You can listen to the audiobook for free by signing up to a free 30-day Audible trial. West End Producer's second book, Everything You Always Wanted to Know About Going to the Theatre (But Were Too Sloshed to Ask, Dear), is out now. The winners of the 2018 Writers’ Guild Awards were announced yesterday (Monday 15 January 2018), with three NHB authors amongst those successful. Lucy Kirkwood won Best Play for her gripping drama The Children, Praised by the Independent as 'a richly suggestive and beautifully written piece of work, provoking questions that will continue to nag and expand in your mind', it was first seen at the Royal Court, and currently playing at Manhattan Theatre Club in New York. The Award for Best Play for Young Audiences was given to How To Be A Kid by Sarah McDonald-Hughes. A touching and funny story of family, friends and fitting in, it was premiered by Paines Plough in their pop-up theatre, Roundabout, in a co-production with Theatr Clywd and the Orange Tree Theatre, transferring to the latter this month. Finally, the evening also saw Caryl Churchill honoured with the Outstanding Contribution to Writing Award, in recognition of her illustrious body of work and a career which has spanned over six decades. The award was presented by fellow NHB author Lucy Kirkwood. 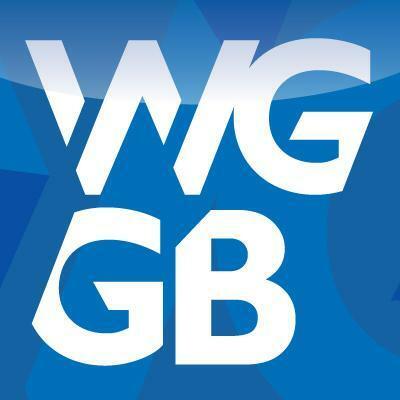 The annual Writers Guild Awards have been celebrating the cream of British writing talent since 1961. To see the full list of winners in all categories, visit the Writers Guild website.